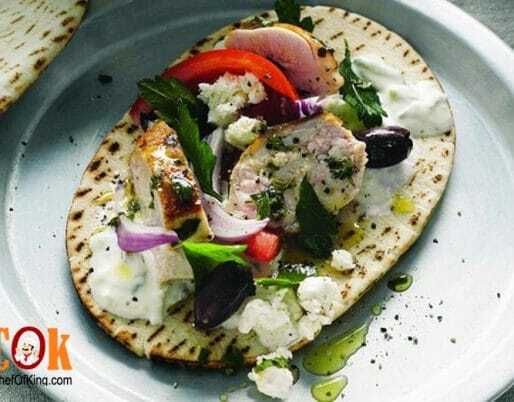 This fresh take on souvlaki makes a quick and easy Monday night meal. 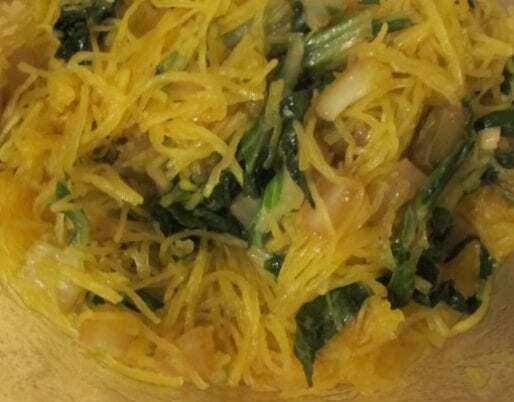 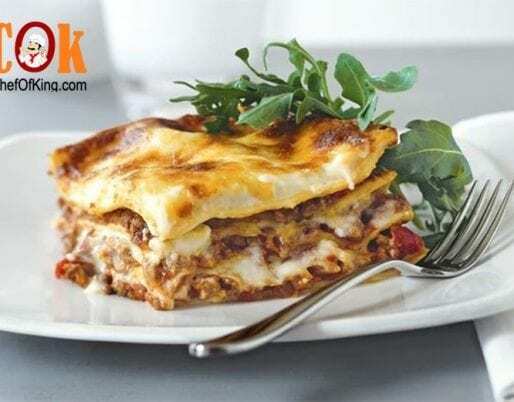 Add veggies to this Greek favourite and you’ve got a meal that’s hearty and healthy, not to mention freezer-friendly! 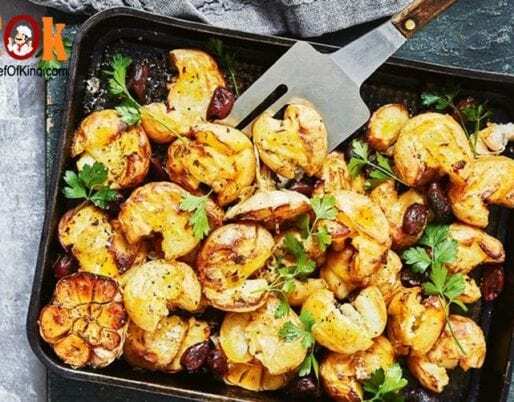 These twice-cooked potatoes are super-crispy, perfect as a side for any feast. 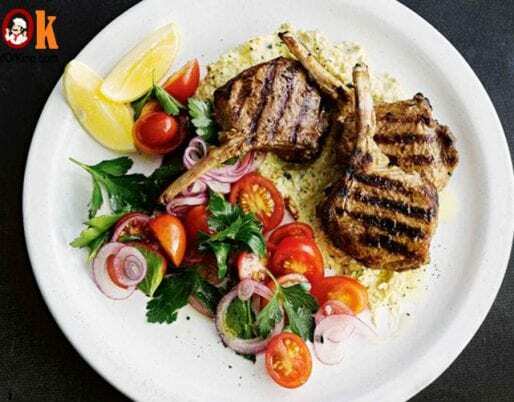 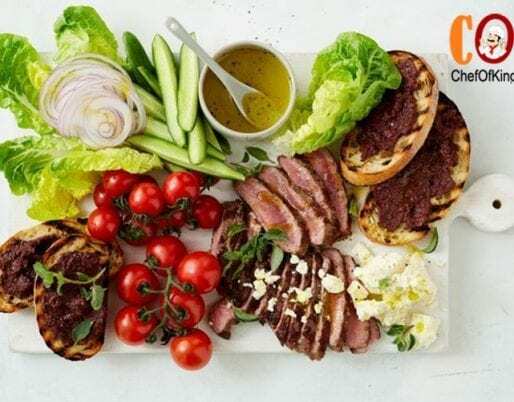 Enjoy tender spring lamb with a delicious twist on traditional hummus. 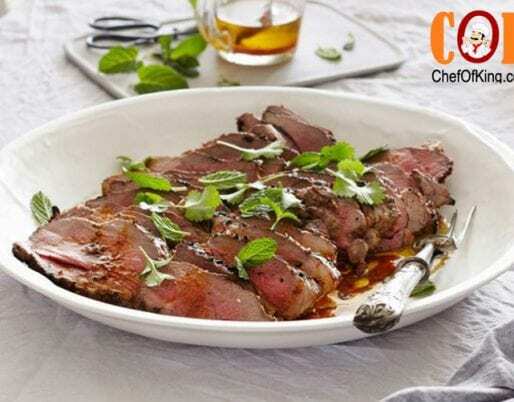 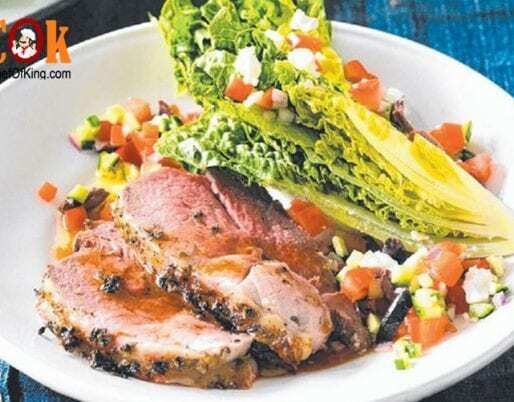 Juicy lamb backstrap, creamy feta cheese and crunchy cos lettuce make the best Greek salad. 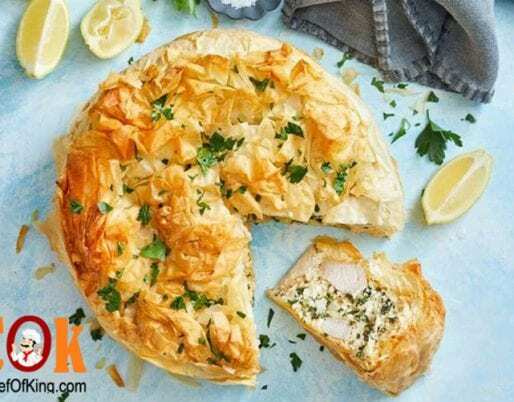 Perfect for entertaining, this cheesy Greek spinach pie has added chicken for a super-filling meal.